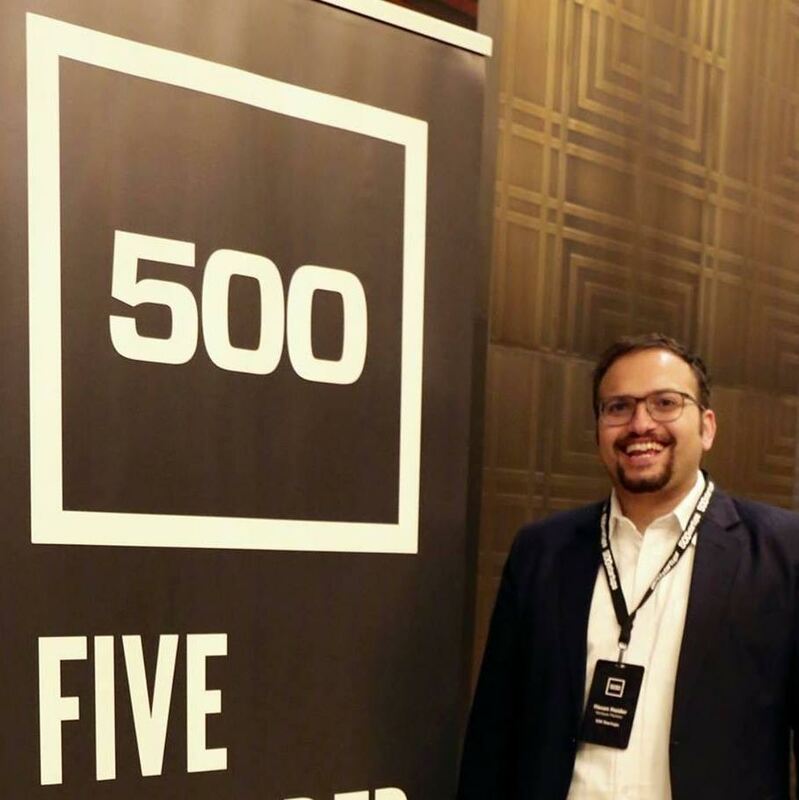 Fresh off closing a $10 million fund earlier this year for Latin American startups, 500 Startups has pulled together $15 million in capital so far for a new fund that will exclusively target startups in the Middle East and North Africa (MENA). Despite just closing today, 500 Startups has already made 39 investments in MENA out of other funds, so the group does have experience deploying capital in the region. The Oman Investment Fund and the Qatar Science and Technology Park are serving as anchors for the new fund. The Oman Investment Fund has previously invested capital into 500 Startups’ main fund, but the Qatar Science and Technology Park is new. Hasan Haider, the managing director of the MENA fund, has a massive task ahead of him. The Middle East alone encompasses a land area nearly the size of the United States, and, as such, the role will involve a lot of traveling. Haider is based in Bahrain but will be making regular trips to cities that are hotbeds for business activity, like Cairo, Riyadh, Dubai and Doha, where 500’s Series A program is located. Initially Haider will be joined by Sharif El-Badawi, a former Googler and a current leader of TechWadi, an association of tech-focused Arabs in Silicon Valley. To augment efforts and maximize the reach of the small team, the two are advising the Wadi Accelerator in Oman and assisting them with community events. 500 is calling this a first closing, which means it is possible that the size of the fund could increase in the future — it’s targeting $30 million. Ideally this would mean increasing the size of the team to between seven and nine people to support the fund’s efforts. Rather than wait it out, 500 has decided to get on the ground sooner rather than later to take advantage of the growing exit activity in MENA. “The Amazon acquisition of Souq was really a watershed moment for the region,” Dave McClure, founding partner of 500 Startups, explained to me in an interview. The implication is that there is serious regional interest in venture capital investment. SoftBank grabbed headlines last year when news broke that the company was planning a $100 billion investment fund that would have substantial backing from Middle Eastern investors. The Saudi Arabian Public Investment Fund’s $3.5 billion investment in Uber also comes to mind as indicative of the trend. Government-sponsored programs heavily incentivize country-specific investments, but Haider told me in an interview that he thinks it’s wrong to look at the region as siloed-off countries. Instead, the idea is to grow the region as an ecosystem, working to increase the number of acquisitions and ultimately convincing more people to take the risk of starting a startup.